It was so wonderful to meet Dev and Kate on the Edinburgh leg of their UK holiday. We sat with a coffee and compared life in Edinburgh to their lives in Florida and chatted about creativity, faith and community before we went out to explore the city. 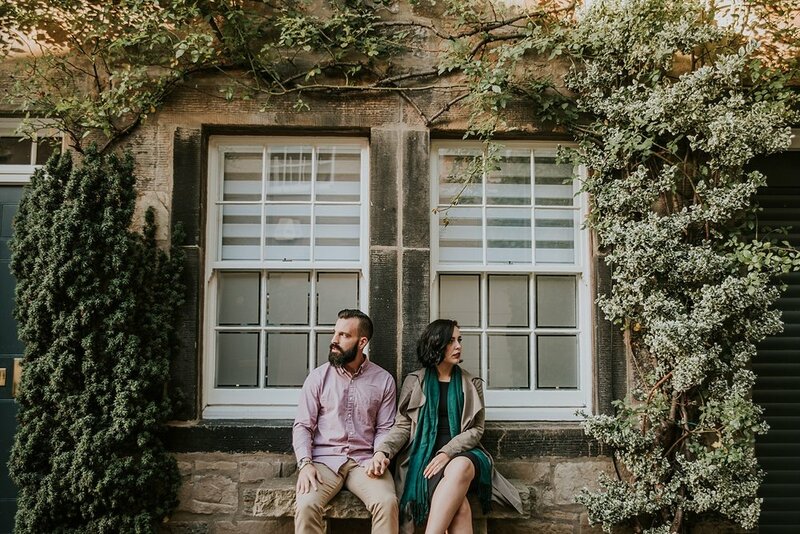 It was really special to get to show off this beautiful city to two very willing visitors, especially some of my favourite spots in my new neighbourhood of Stockbridge. We were even treated to a golden hour that Scotland rarely see's before we parted ways. I love the way that my job brings strangers into my life through a simple hashtag on instagram and allows me to finish a day with a couple of new friends.